The piano instrument has been around for many years and has evolved to the current piano that you see today. A lot of people have become famous because of this instrument and if you wanted to you can also be famous. 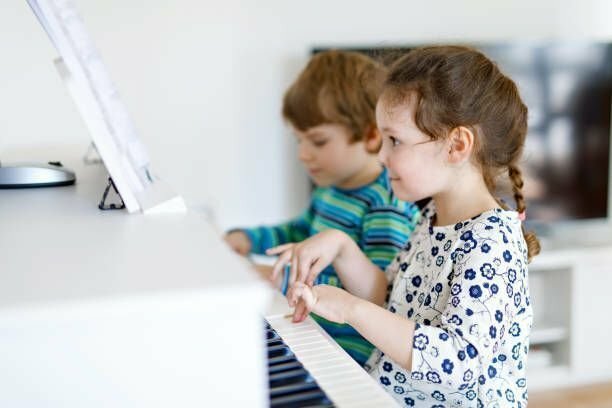 Others play the piano for their own reason but if you want to be persuaded, here are reasons why you should play the piano. One reason why you should learn the piano is because it can help with hand-eye coordination. This means that if you want to look at somewhere while your hands are doing something else the piano can help you with that. Playing the piano would mean that you read the notes with your eyes and your hands would move to the music. Another reason would be that playing the piano will help you be disciplined. Remember that if you don’t have discipline then you would never improve your playing and the discipline that you give to your playing will reflect on how discipline you are in your life. There are truly a lot of advantages that you can get when you learn how to play the piano. Also, when you play the piano you tend to be more sensitive emotionally because each piece is different which means that you need to be quick on how to play it. Still, it is fun to learn how to play the piano because all the learnings you receive will not be taken away.